Would-be pioneers who couldn’t make the trek to the Pacific Northwest’s version of Eden found plenty to like in this part of WI so they named it for their original intended destination. 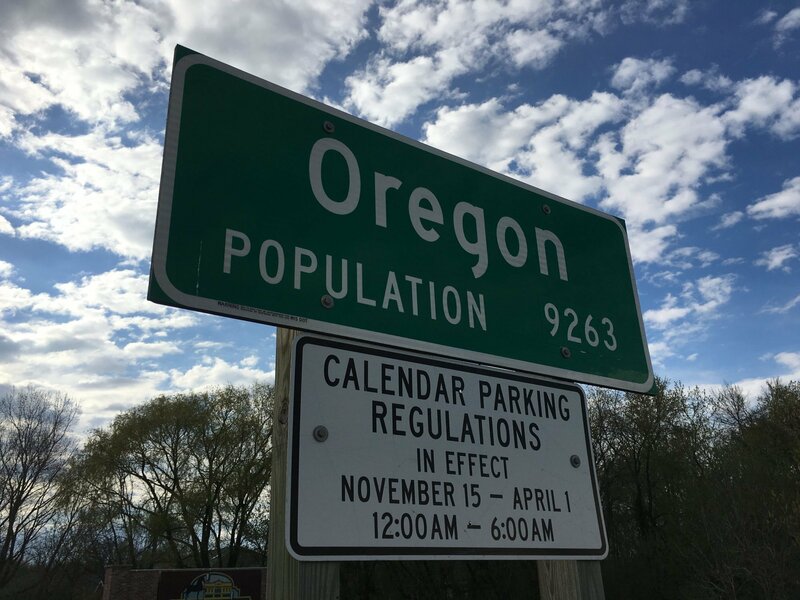 Nestled among the farms & pastures about seven miles south of Madison, Oregon WI is now a bedroom community comprised of 9,263 residents for those who want country charm with an easy commute to city jobs–without living next to a freeway. Some of the most affordable housing prices in the metropolitan area make the drive an easy consideration. Browse Oregon WI listings or Read More. Like most area towns, residential options range from modern luxury homes to historic Italianate farmhouses built by early inhabitants. Tree-lined avenues lead to a small downtown area with an acclaimed – if perhaps oddly located – gourmet pizza restaurant. The nearby coffee shop doubles as an informal meeting place for residents. Even the Dalai Lama, global leader and Nobel Prize winner, finds something special about the Oregon area. He came to the area for the dedication of the newly constructed Deer Park Tibetan Buddhist temple. Built with his blessing, the temple was hand-built and decorated by Tibetan craftsmen and artisans using traditional materials and techniques. Open to the public, visitors not seeking inner peace find themselves surrounded by elaborately and colorfully painted murals and carved exposed beams. 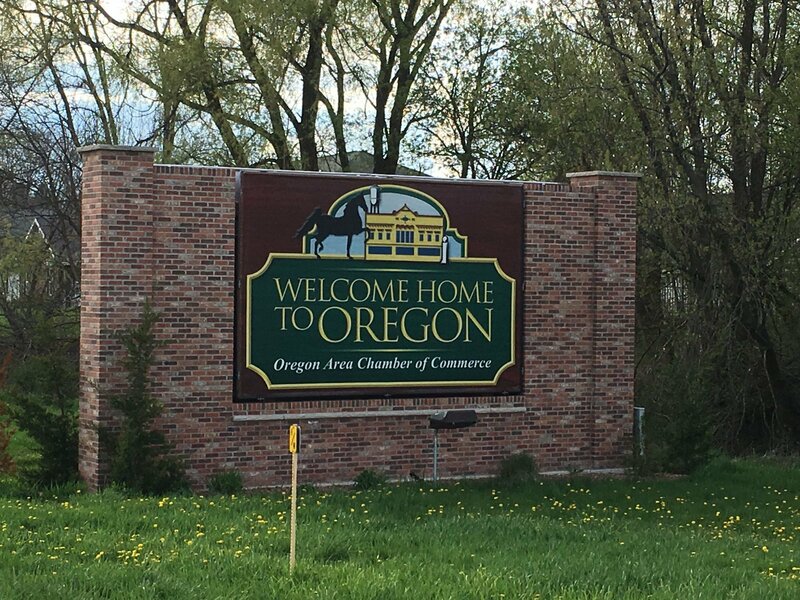 Let us help you locate your next home in the small community of Oregon WI. Contact us today!